At Outdoor Living Direct we have something for everyone. Regardless of how much space you have at home, outdoor furniture was made to be enjoyed by everyone for any area! 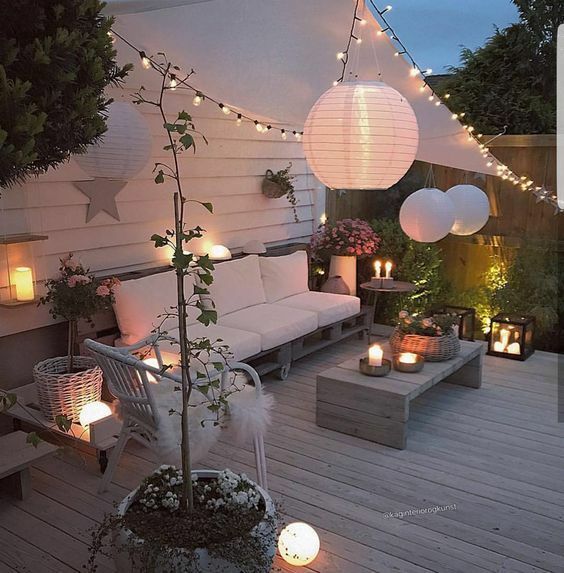 Often people who live in small apartment buildings feel like they can’t enjoy outdoor furniture in comparison to someone who has a spacious outdoor decked area. This is by far not the case. Whether you live in an apartment, high rise, flat, cottage, single story, double story or a mansion the choice is yours when it comes to outdoor furniture. Outdoor Living Direct offer modern, well designed, affordable settings, so depending on the size of your outdoor area we have something for everyone. In this article we will focus on balconies and list our top balcony styling tips. When designing your balcony think of it as an extension of your indoor area. You want to be able to freely move from one space to the next with comfort and ease. 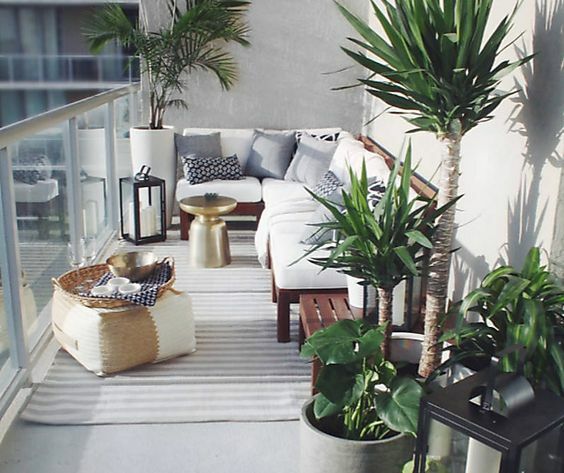 With the help of these few tips below we’ll turn your dated balcony space into an exotic paradise that will be the envy of all your family and friends. Firstly consider the space you have to work with. Have a walk around and access your balcony area. 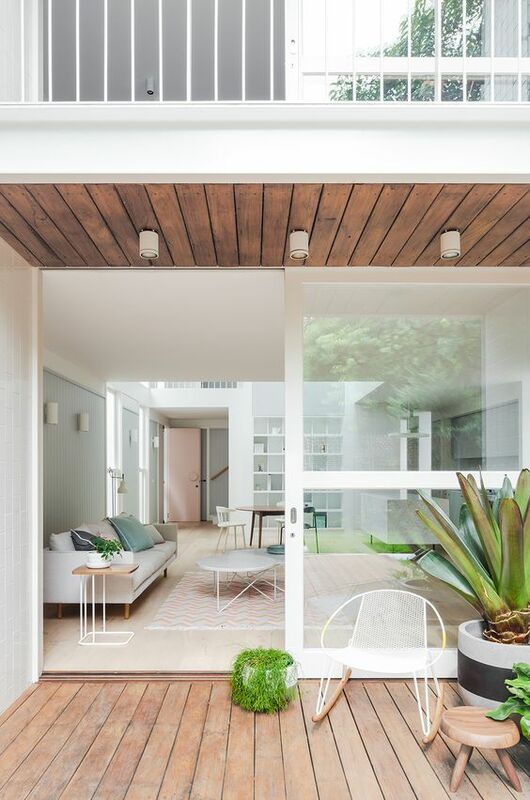 As you walk around and design your space consider any existing structures such as doors, walls, floors or garden beds as they will play a part in how your space will look. If you plan on accessorizing your area with furniture, pots and plants consider where these will go in relation to existing structures. If you plan on sitting outside and enjoying your space with family and friends balcony furniture is a must. Choose light weight furniture that can be easily maneuvered depending on the occasion. Furniture that folds or stacks tends to work quite well in smaller spaces such as apartments or town houses. Multi-functional outdoor furniture pieces are also a smart idea, for example a cushion box that doubles as a bench seat. Outdoor Living Direct have a variety of balcony sets available in a varying colours, shapes, sizes and materials. Avoid dark colours and busy patterns as they can confine a space and create the unwanted feeling of closure. Instead opt for lighter colours and subtle patterns that will create a bright and airy feel. Less is more when it comes to choosing a colour palette. The more colours you have, the busier your balcony will feel. Fresh, white fabrics alongside crisp, green plants are always a nice choice and will make your space appear larger than it actually is. 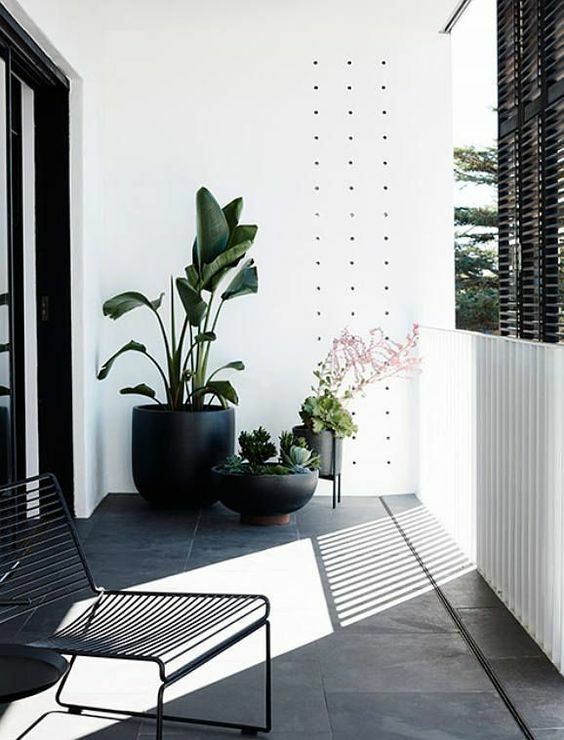 If gardening is not your strong point, yet you’d still like to enjoy a garden feel, why not opt for low maintenance plants such as succulents and creepers to decorate your space. Both of these plant choices are easy to maintain and will guarantee you optimal balcony enjoyment. Another idea would be to create pot clusters. Using pots and plants with varying heights will create a stylish, layered focal point. 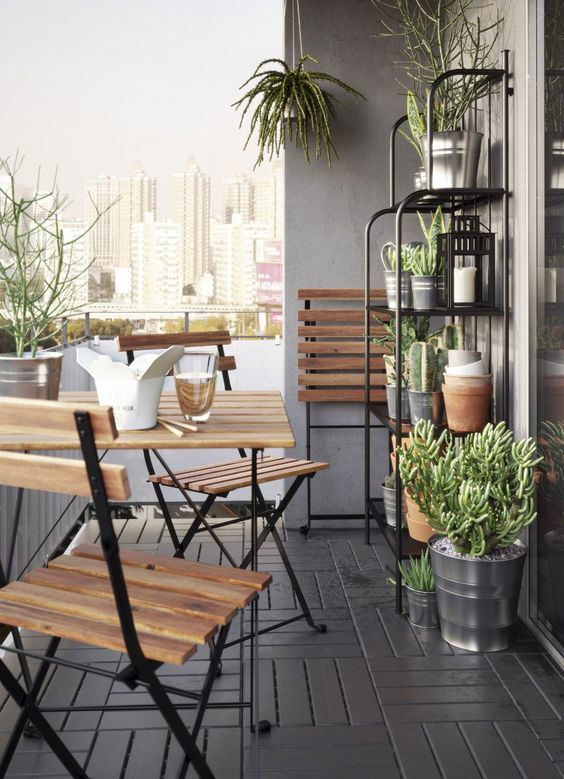 Hanging pots and vertical gardens are another great idea as they take up very little space and will add a touch of greenery to any balcony area. Or why not opt for a shelving unit to display your pots, plants and other favourite accessories. 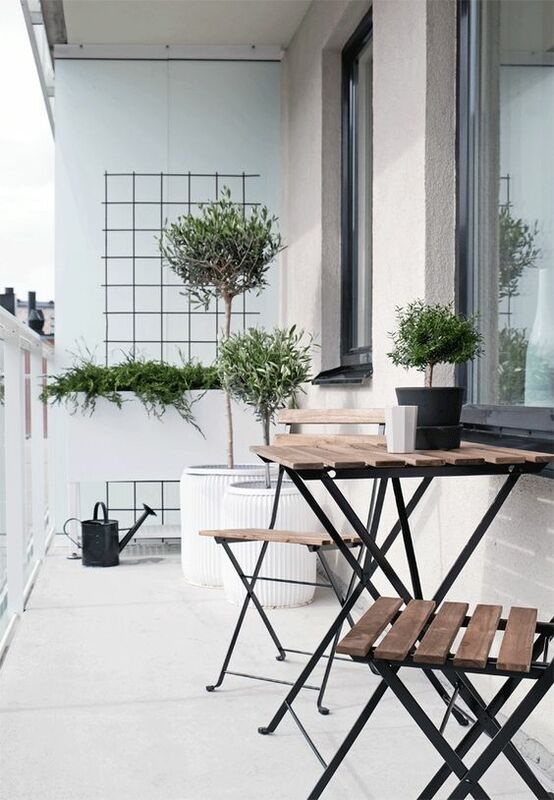 Avoid cluttering your balcony with too many pieces of furniture/décor/accessories and instead start with a focal point that will be the main point of attention. Build around this focal point, adding in necessary accessories where needed. These added extras shouldn’t compete with the focal point, instead enhance the overall look of your space. Too much clutter can feel like the space is closing in on you so less is more when it comes to styling a smaller outdoor area. Vertical lines also help to give the impression of more space. 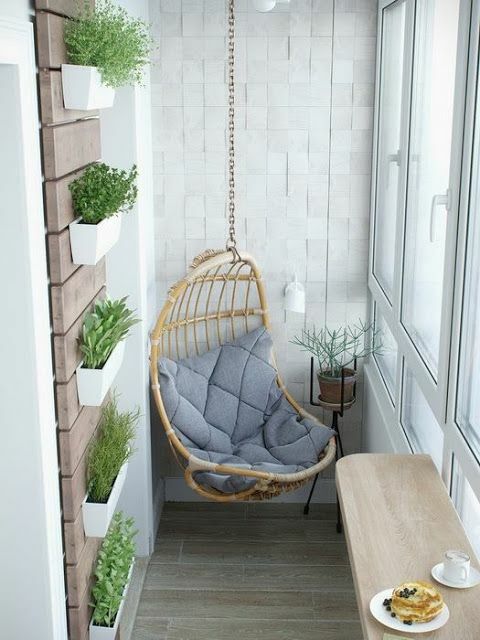 Tall pieces of art, hanging chairs, slender trees or vertical gardens are all great inclusions. If floor space is limited why not take advantage of the wall space and hang some shelves for extra storage. 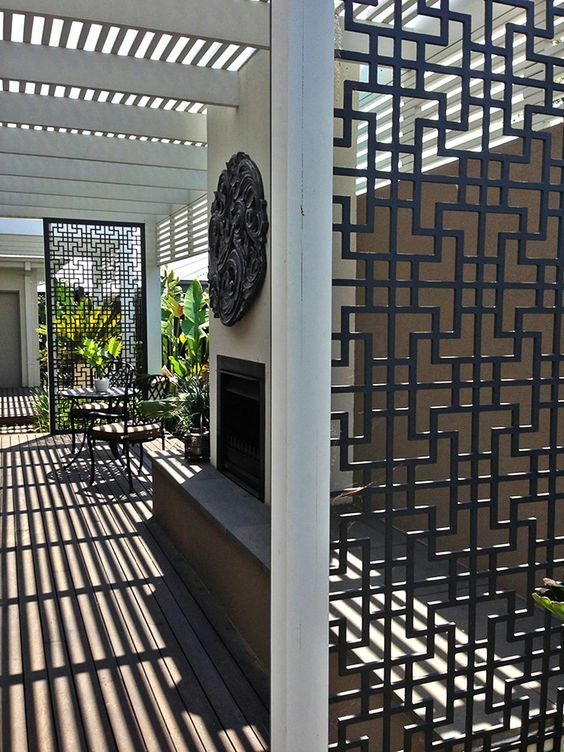 Don’t want your neighbours peeking over the fence as you enjoy your balcony area, then try using outdoor decorative screens or bamboo screens with creeping vine plants intertwined. Both of these will not only provide adequate privacy they will also look great in any balcony space. A balcony with poor lighting will feel claustrophobic. Instead, choose lights that will bounce off the walls and visually make the space larger. Candles and fairy lights are another low maintenance lighting option for smaller spaces. They don’t take up a lot of room, yet they produce beautiful mood lighting for any occasion. A mirror is another great trick. It will reflect natural light and create the illusion of a deeper space. 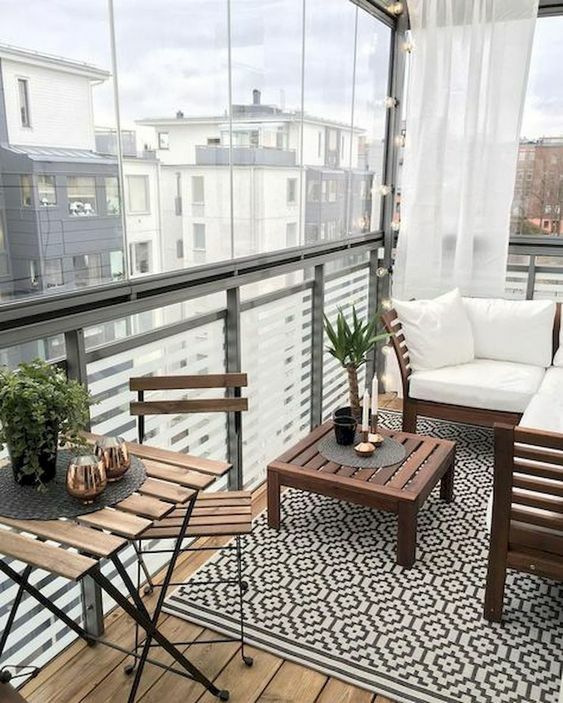 When it comes to designing and decorating a balcony it’s all about tricking the eye into believing that the space is much larger than how it actually appears. Applying these few tips and tricks will help you to create the illusion of more space and make the most of your outdoor area. Top ideas can make anything top to all and make an extended beaut. This article has said that how to make all top category’s. If your home’s balcony is decorated with the attractive metal fence then they will look more beautiful.